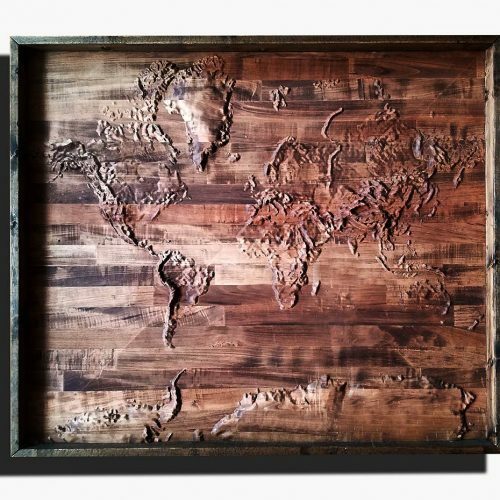 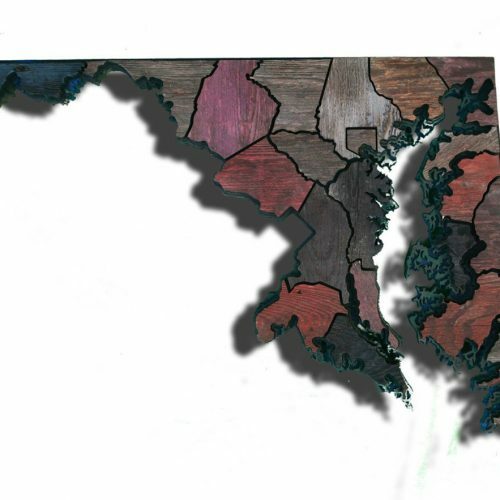 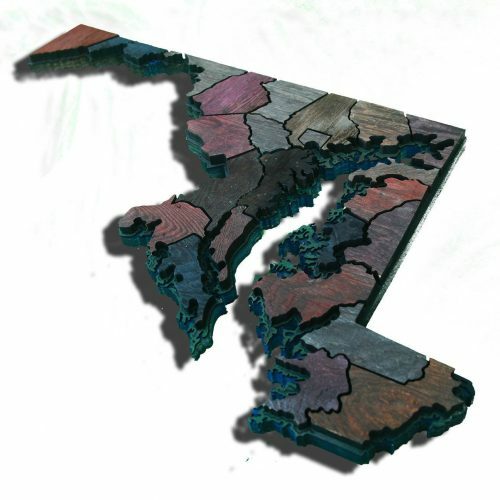 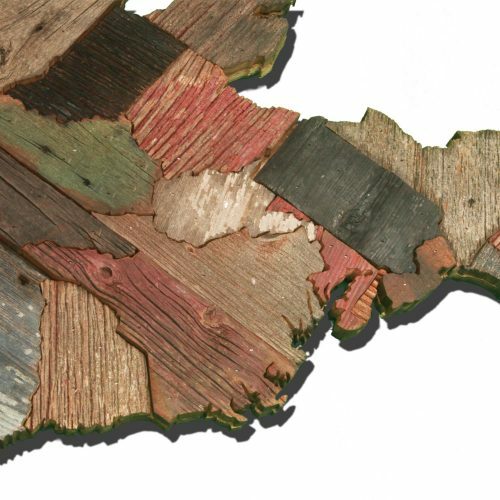 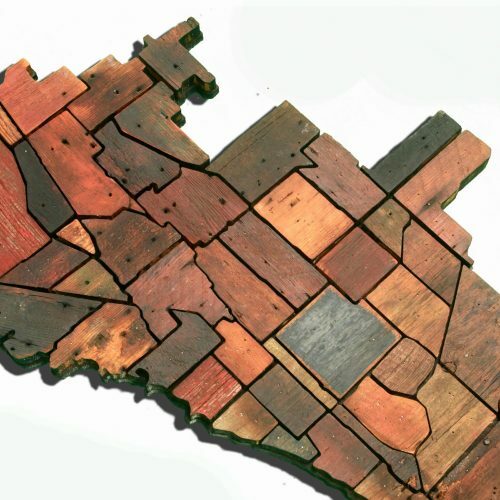 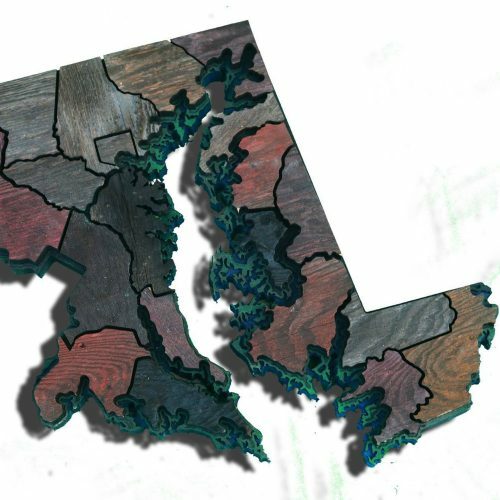 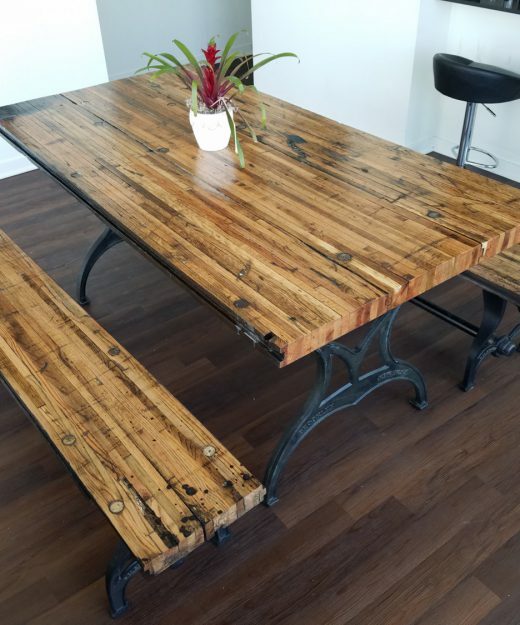 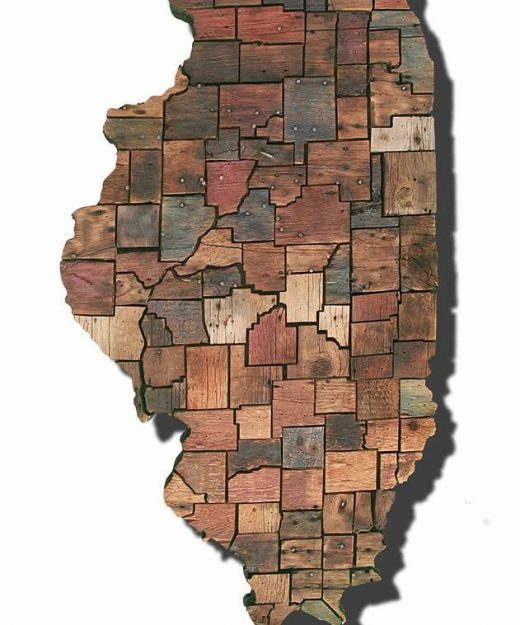 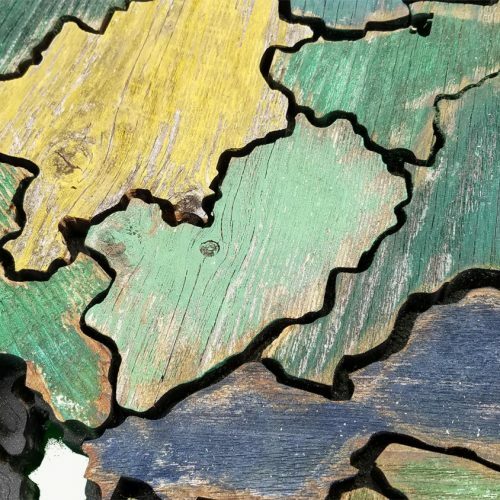 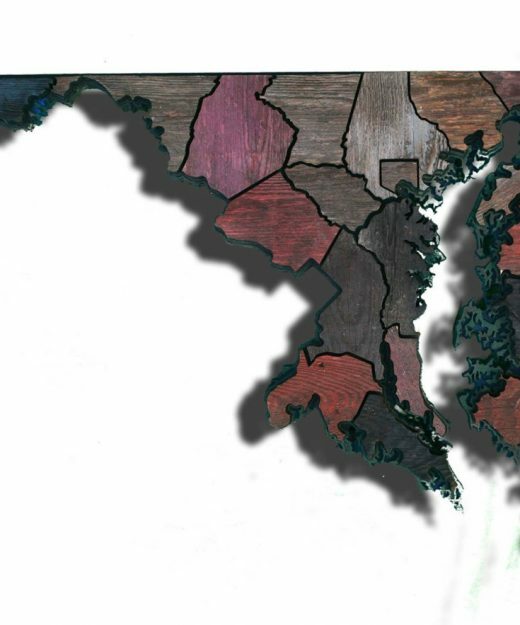 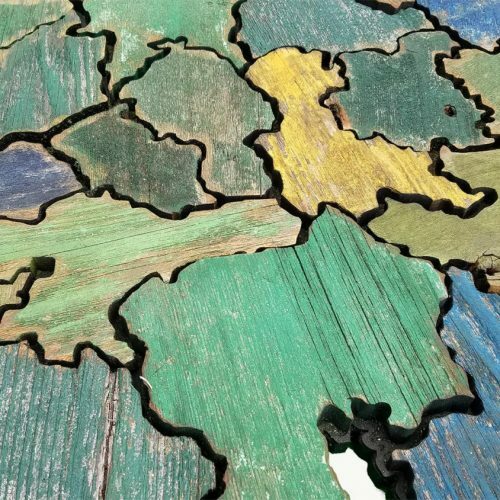 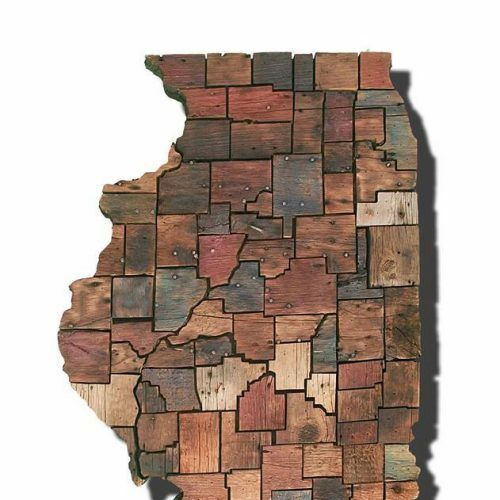 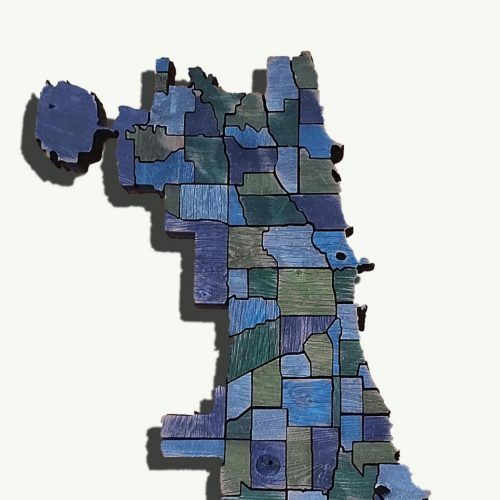 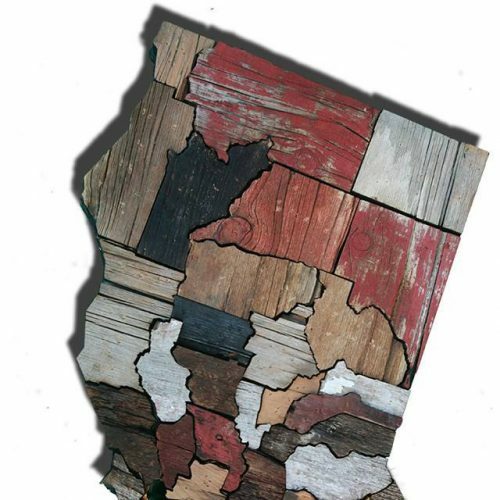 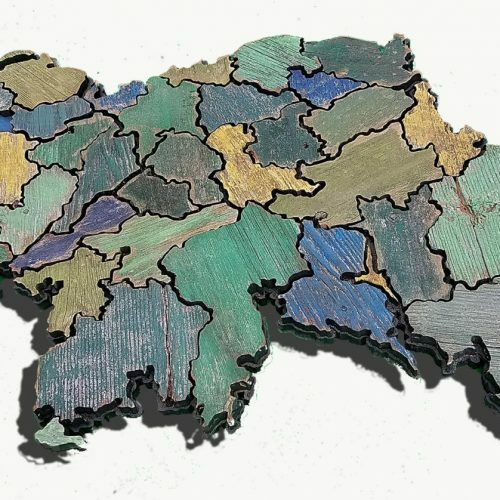 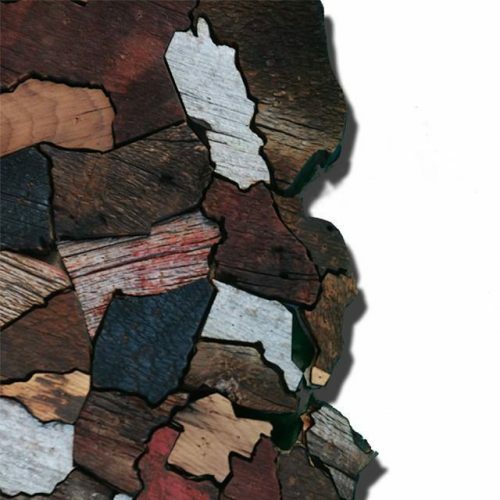 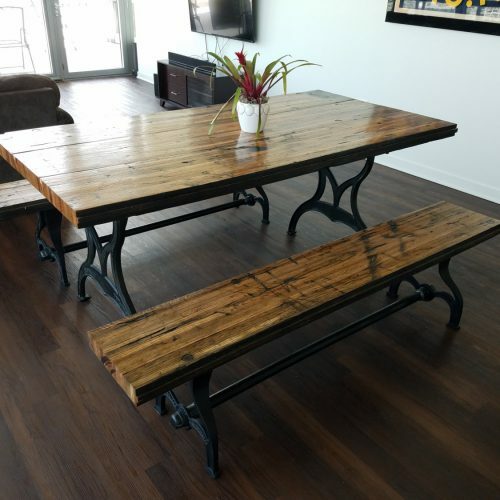 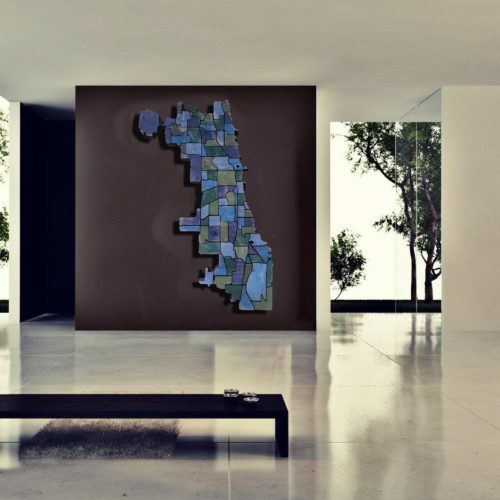 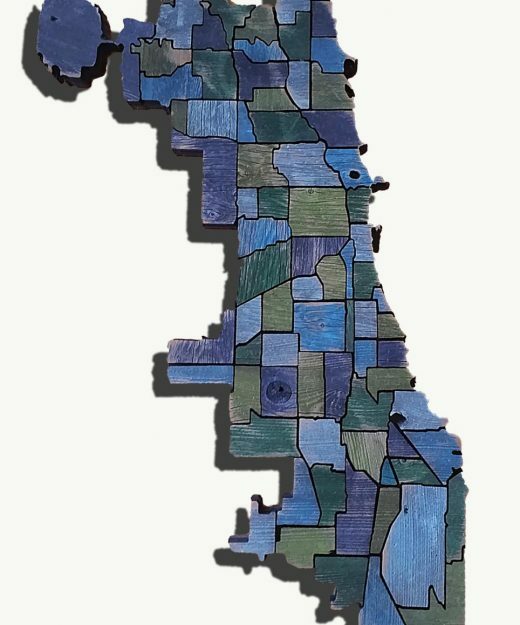 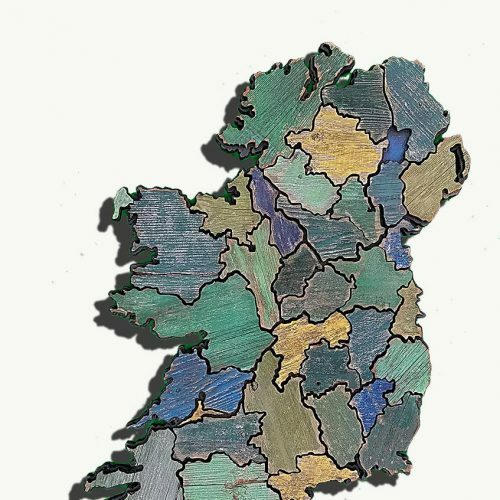 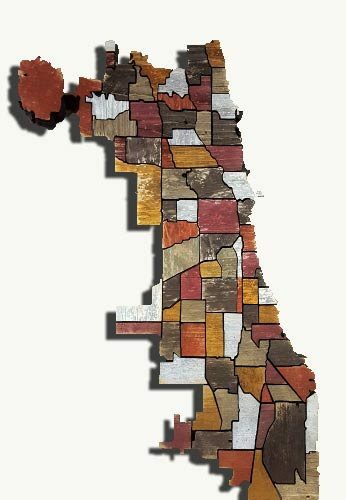 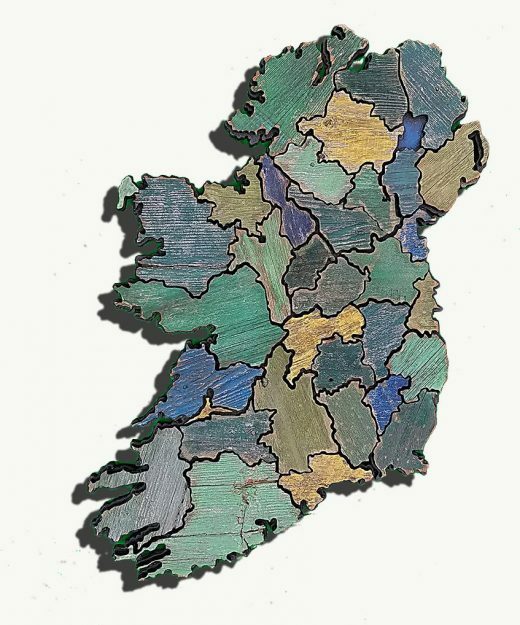 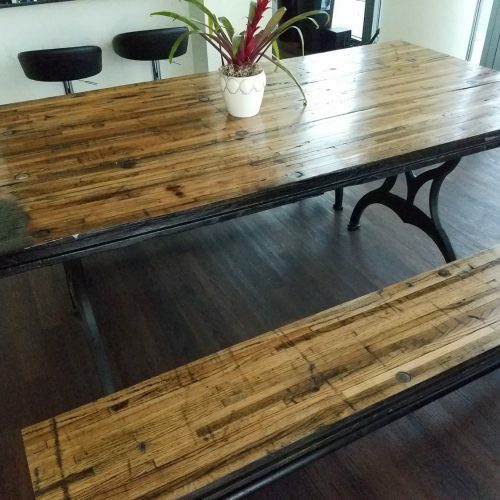 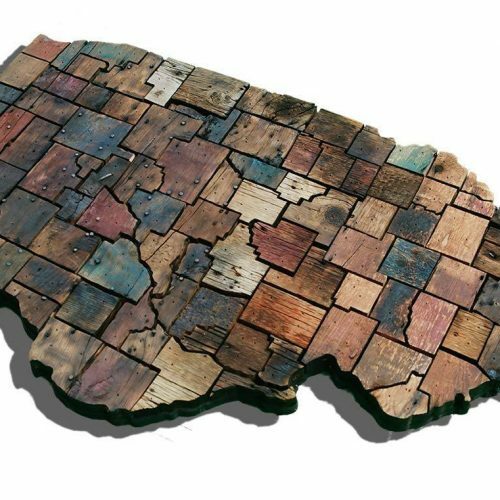 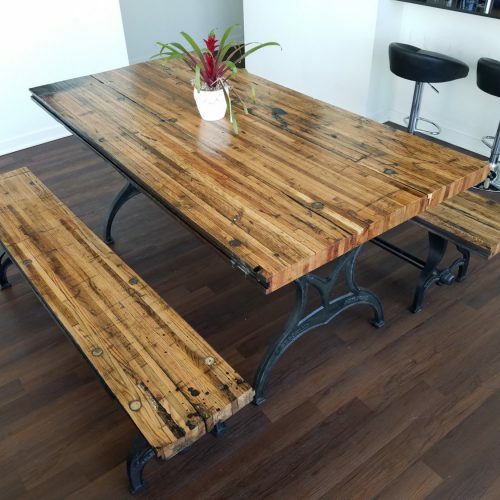 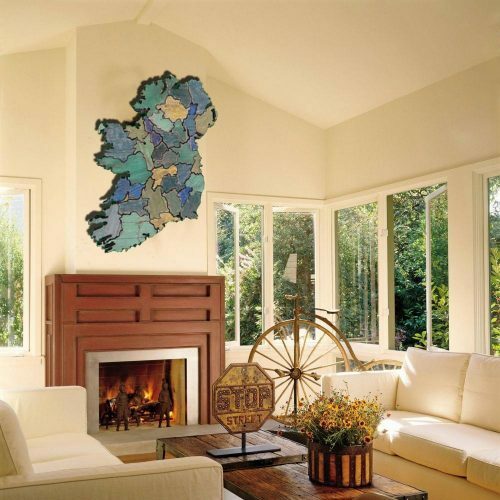 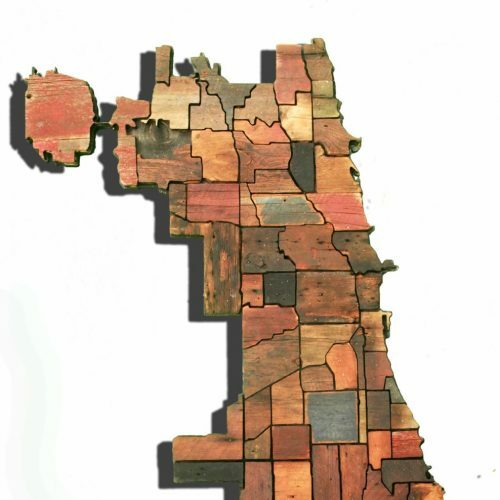 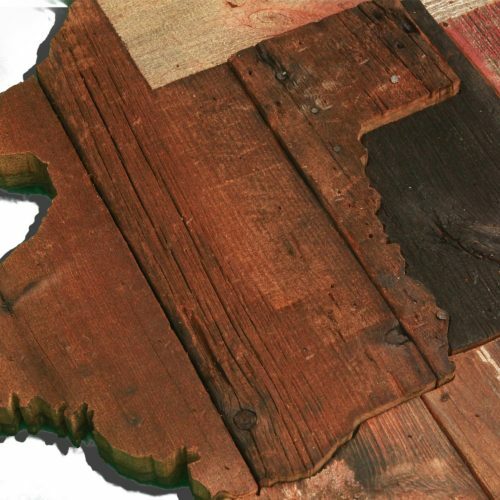 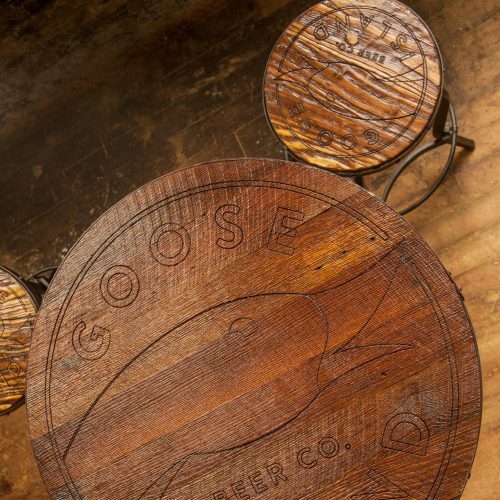 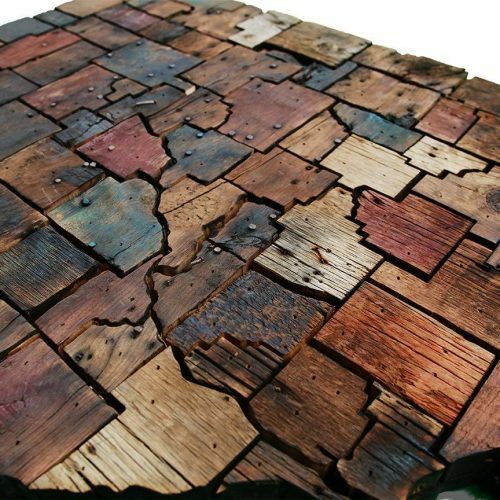 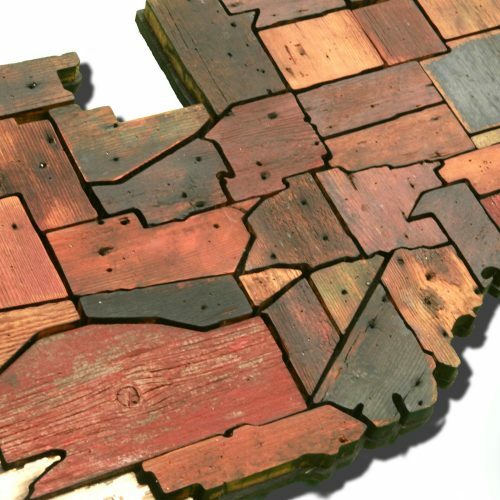 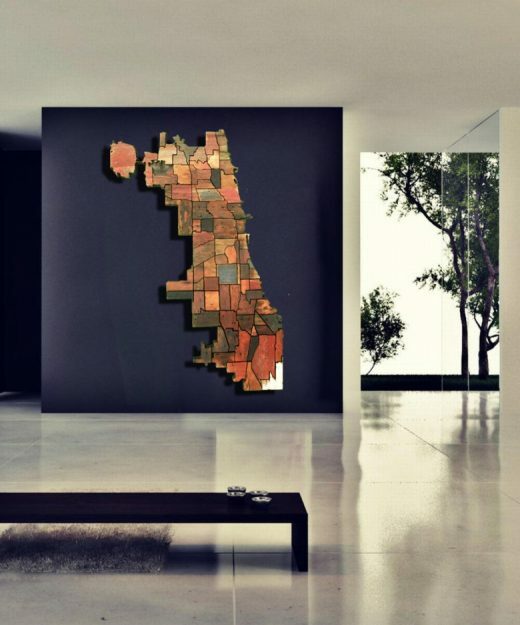 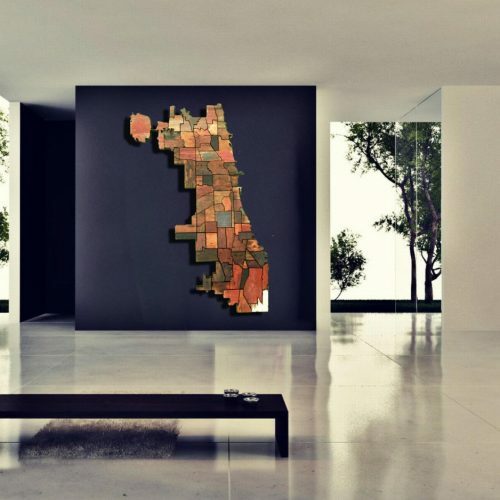 Maryland Counties map made from Reclaimed fencing, recycled, reclaimed wooden map, vintage, rustic fine art one of a kind piece. 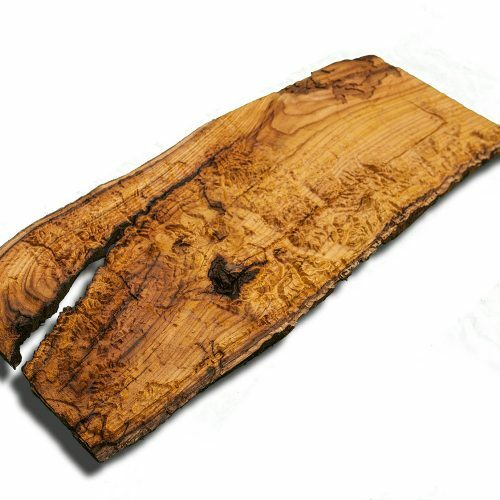 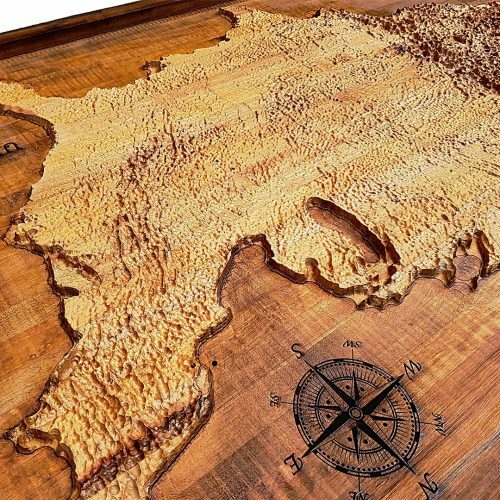 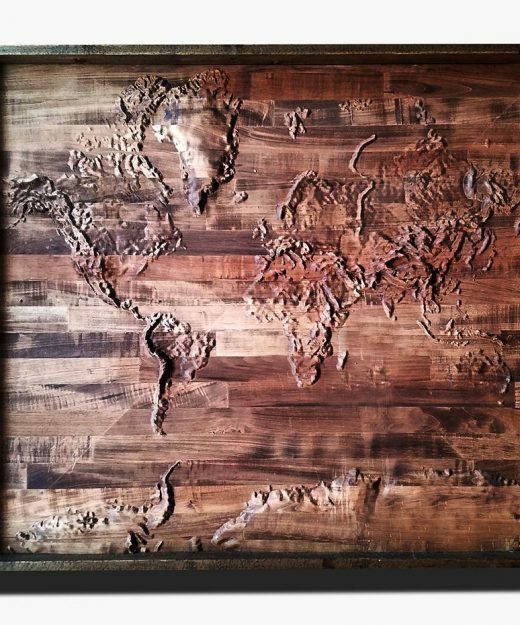 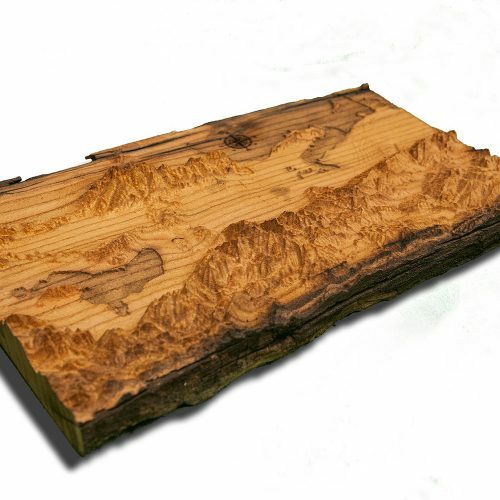 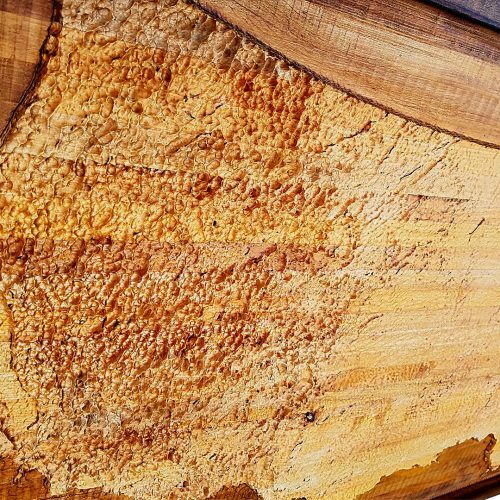 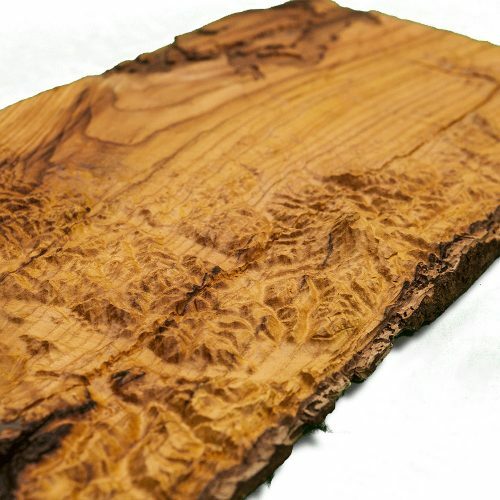 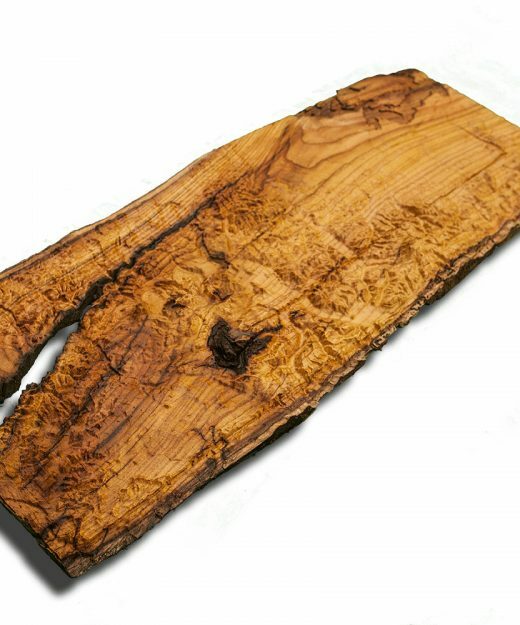 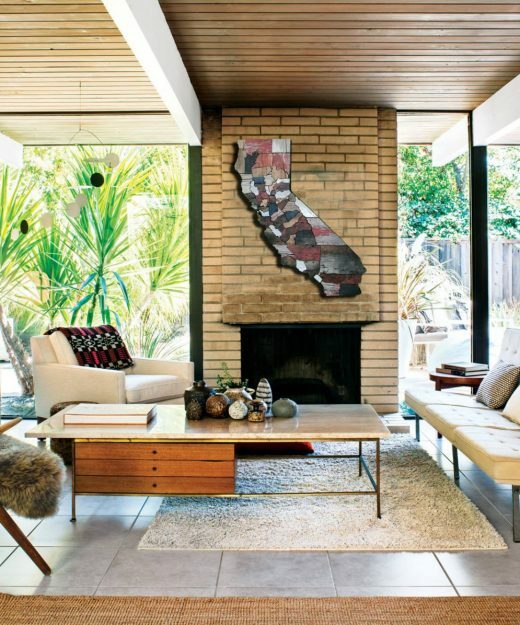 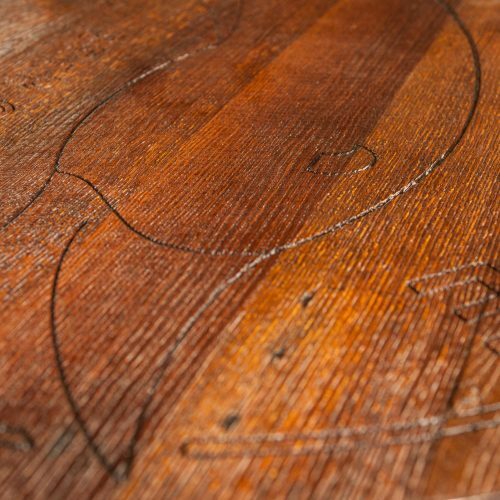 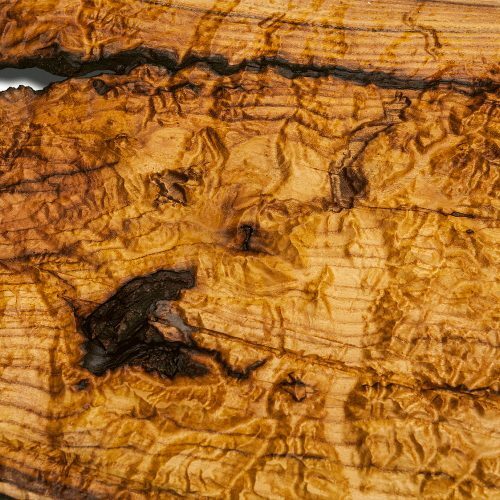 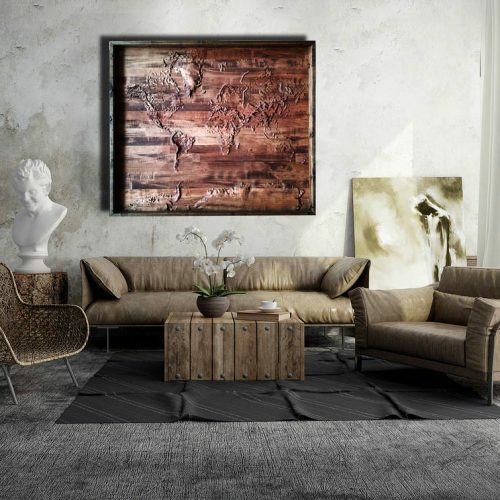 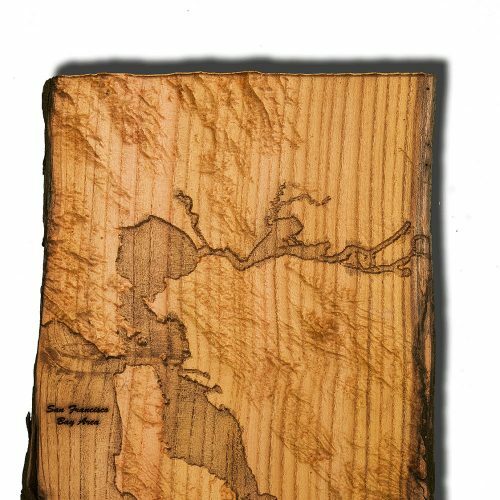 San Francisco Bay Area Topographical Map from a natural live edge wood slab, California, vintage, rustic fine art one of a kind piece. 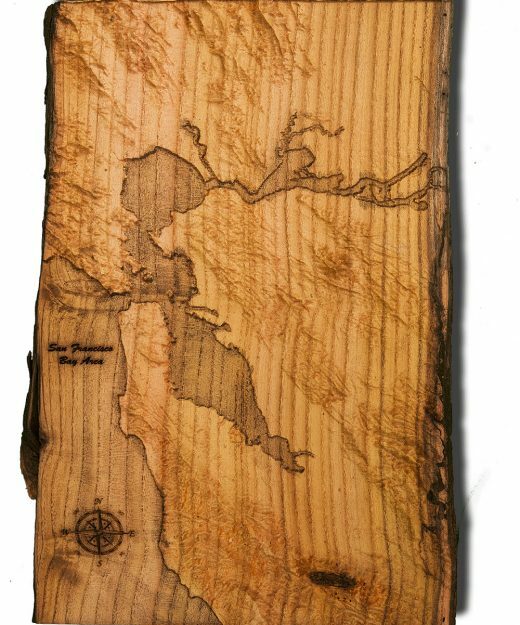 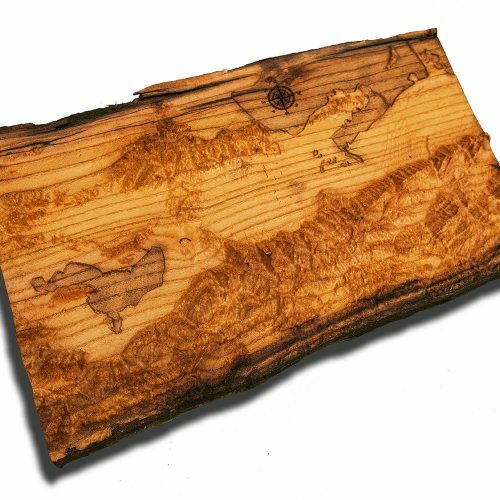 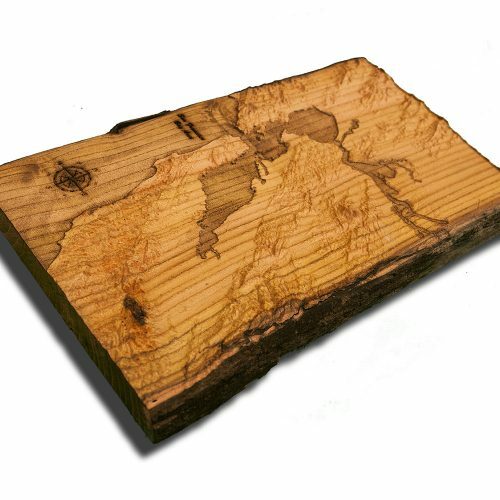 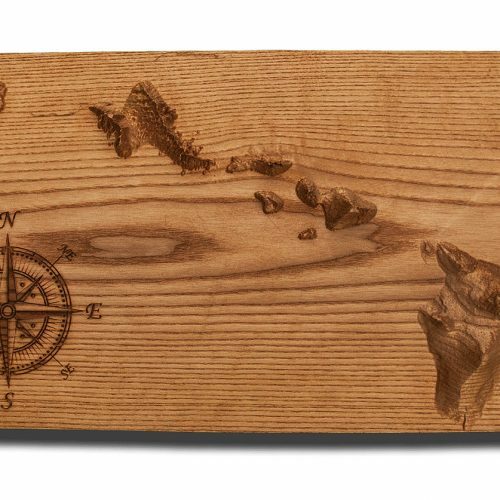 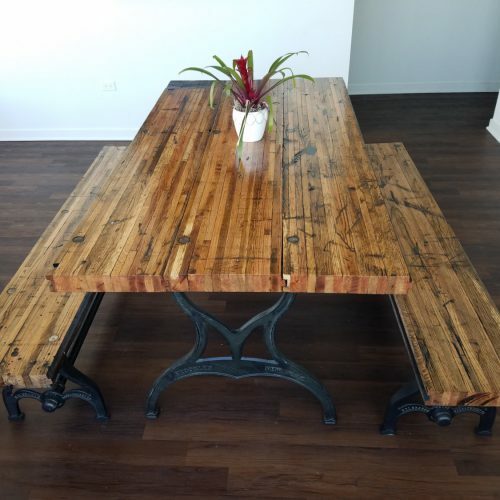 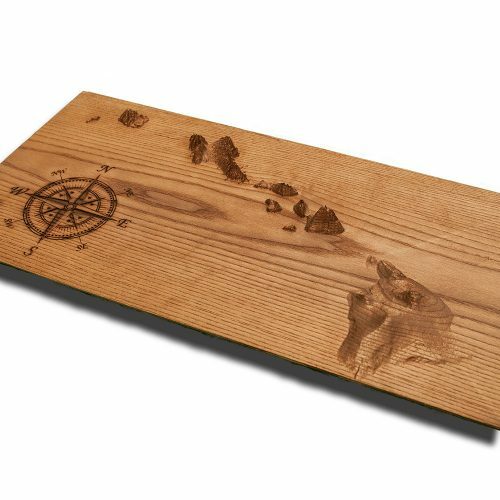 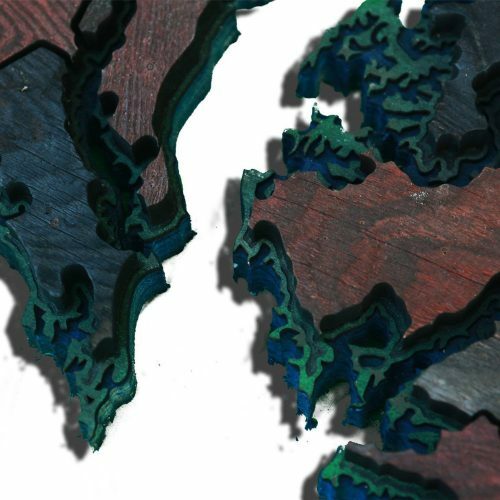 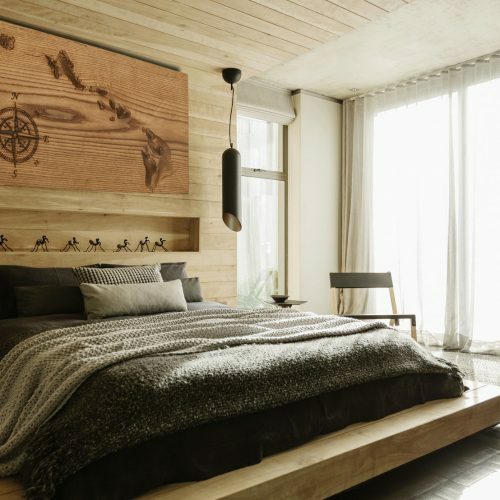 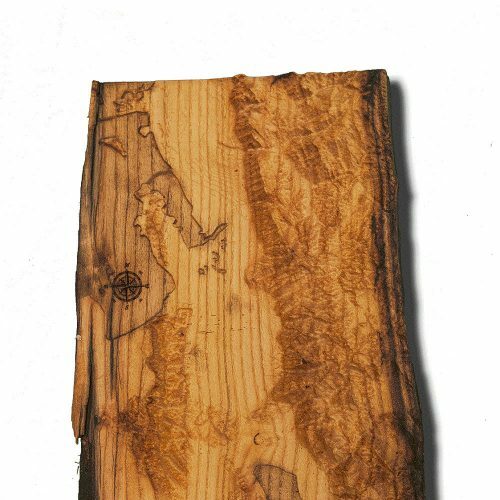 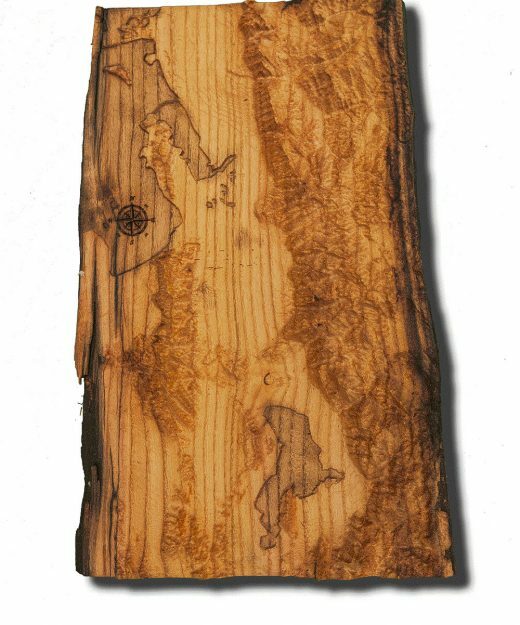 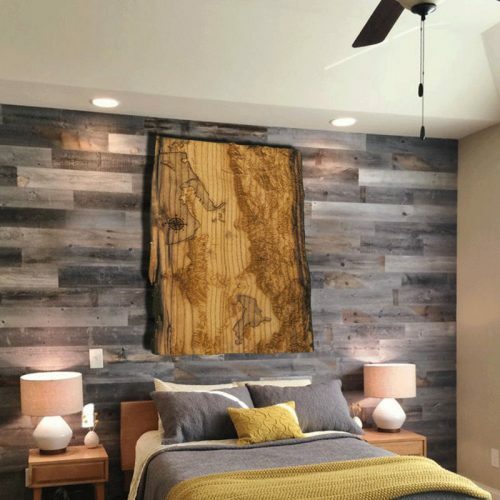 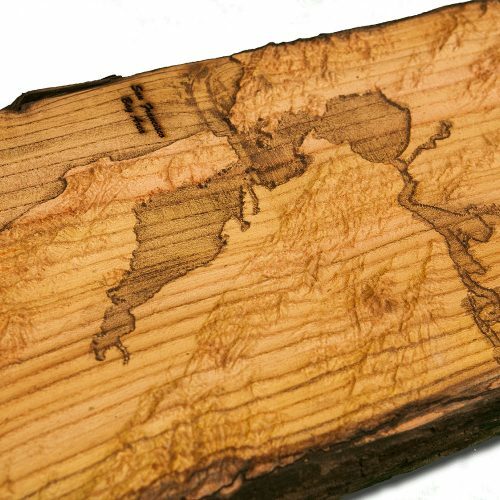 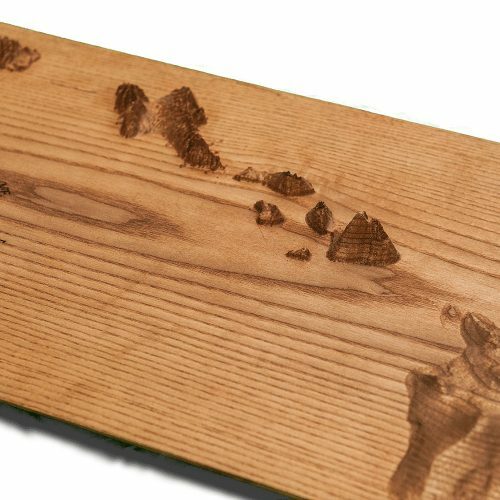 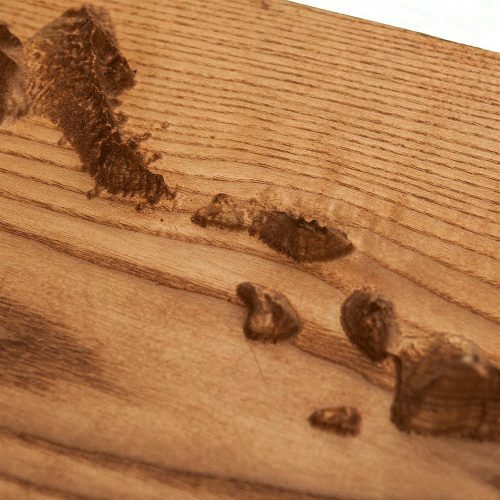 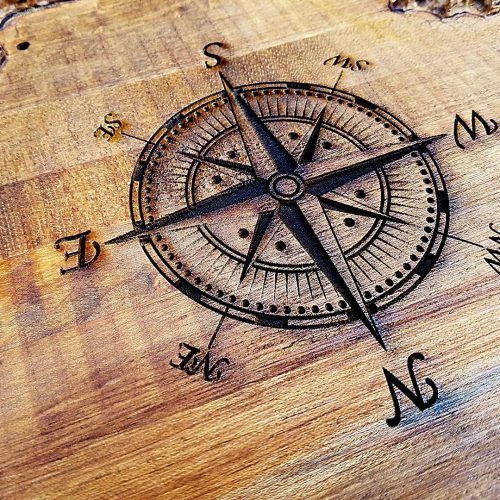 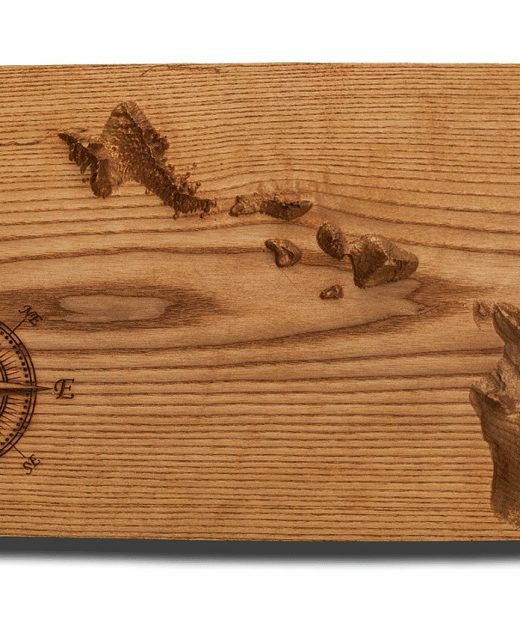 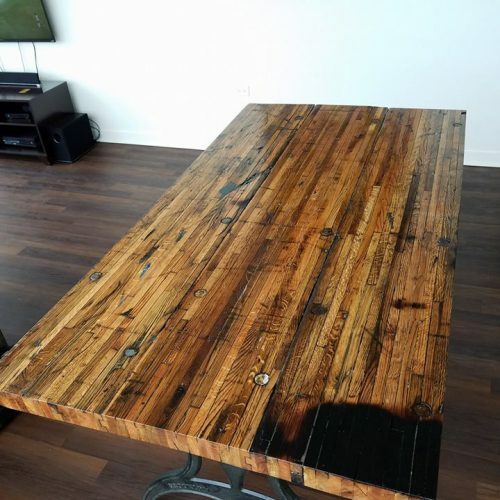 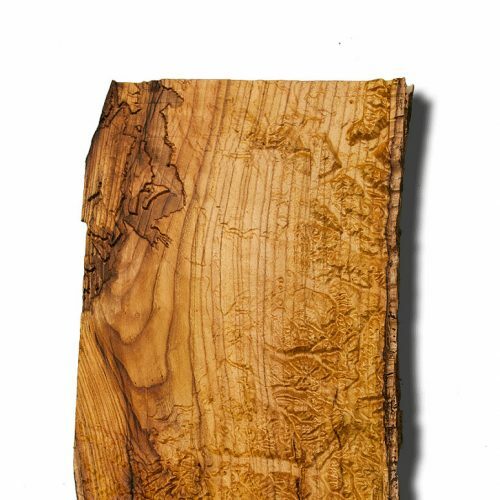 Seattle and Portland Area Topographical Map from a natural live edge wood slab, Washington, Oregon, rustic fine art one of a kind piece. 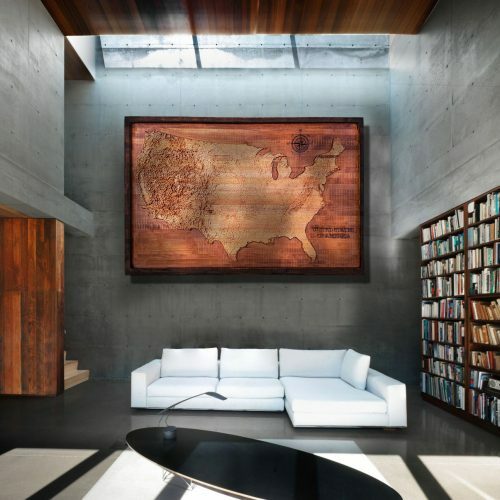 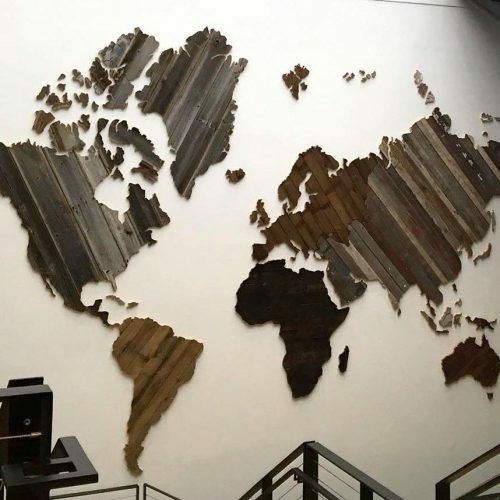 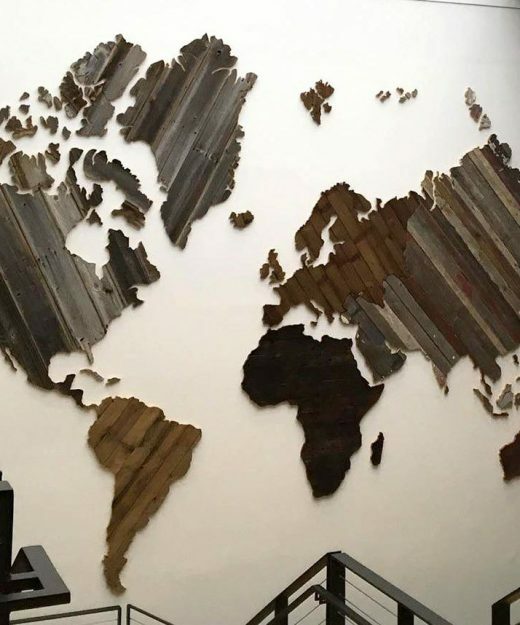 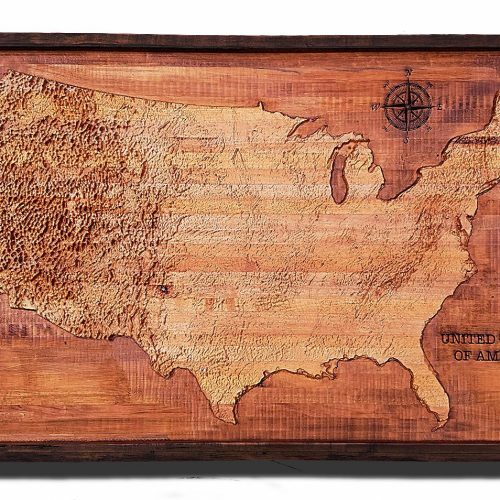 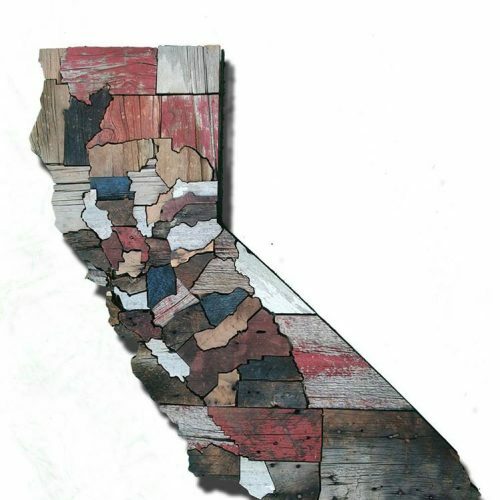 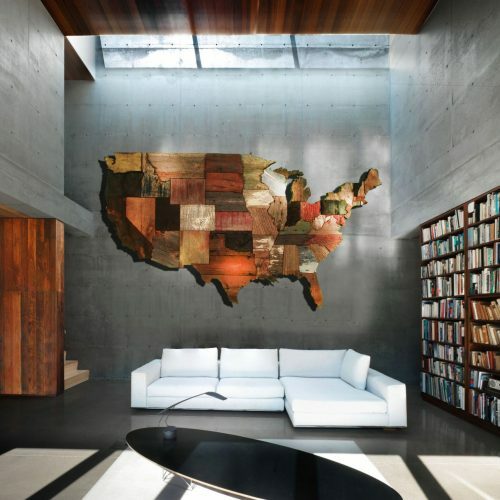 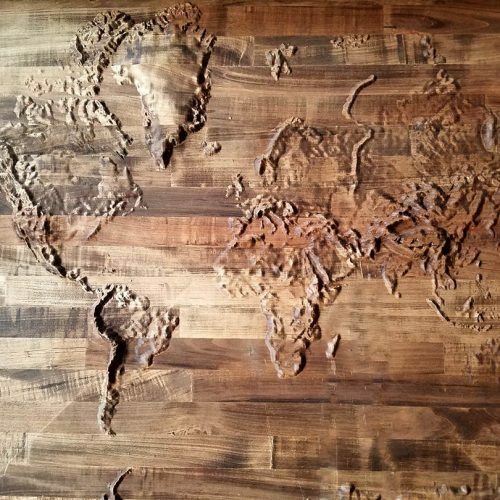 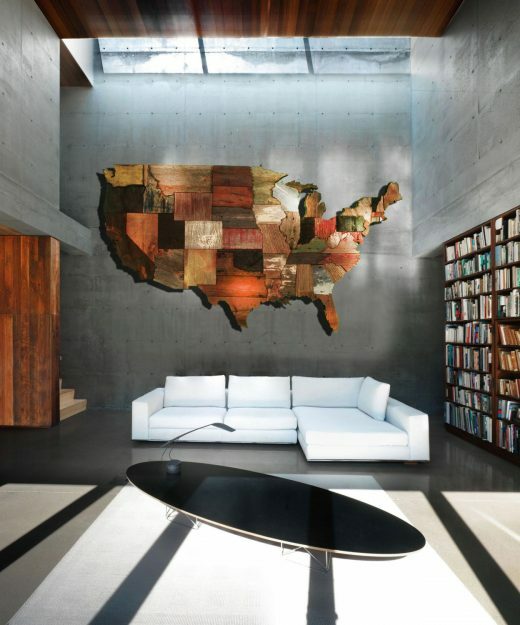 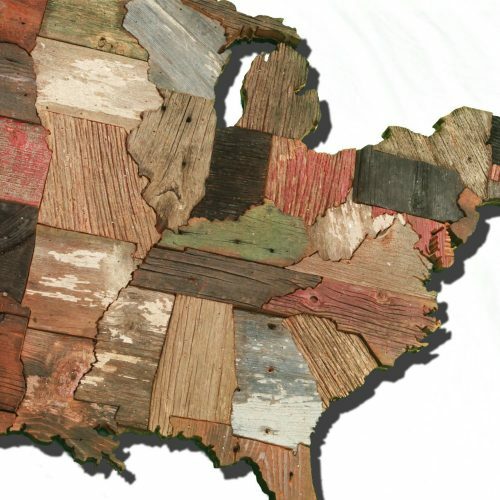 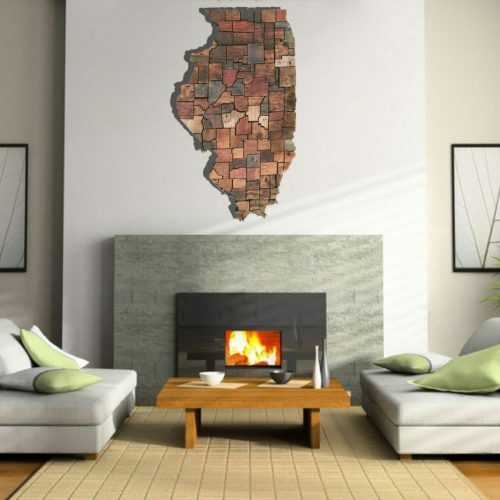 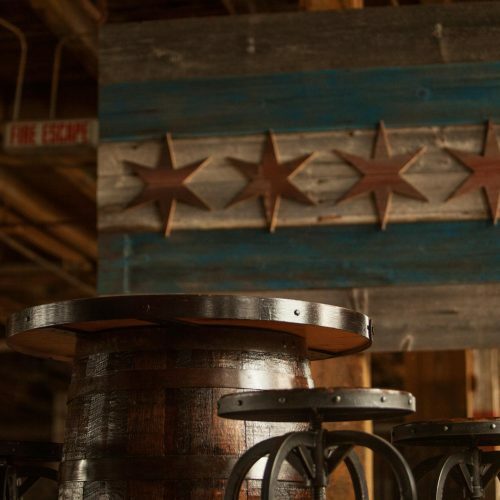 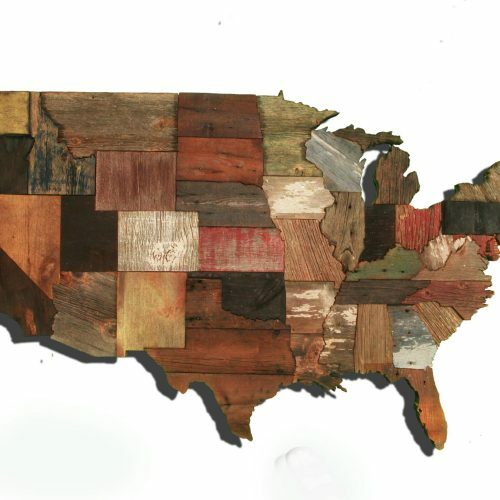 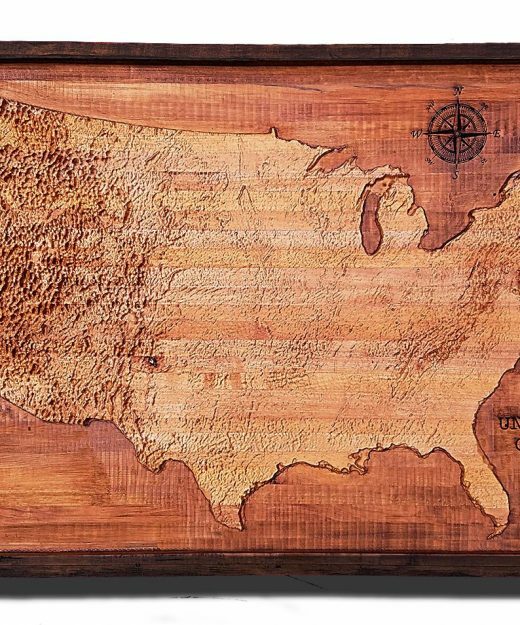 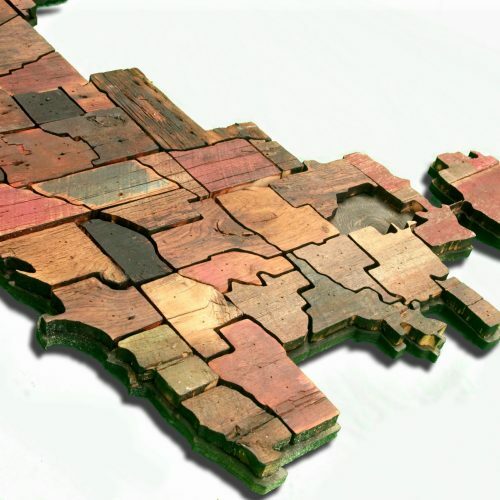 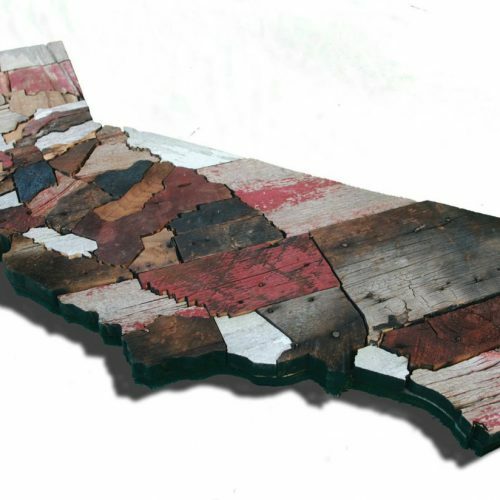 United States of America Map from Reclaimed Barn Wood, recycled, USA, State map, vintage, rustic fine art one of a kind piece.